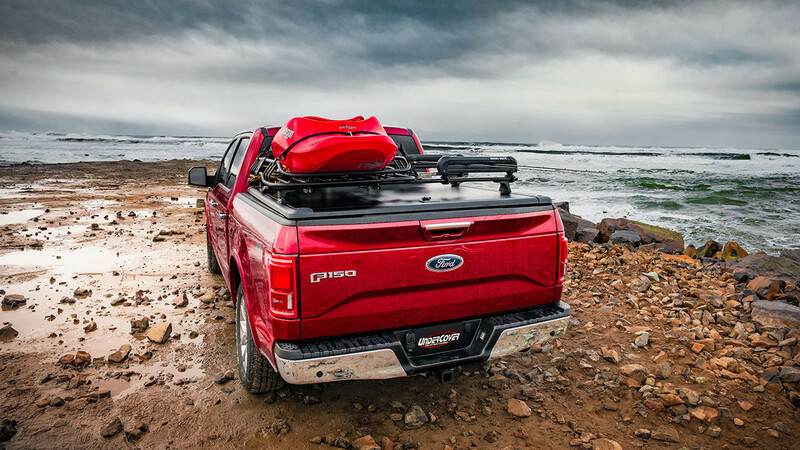 Designed with the weekends in mind, the RidgeLander from UnderCover is the most dynamic truck bed cover to hit the market. 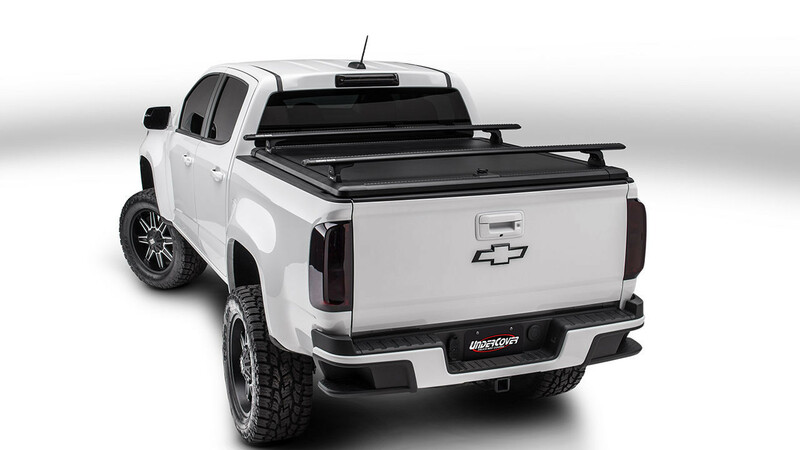 A built-in perimeter track system on the top of the bed cover allows for unique, personal customization. 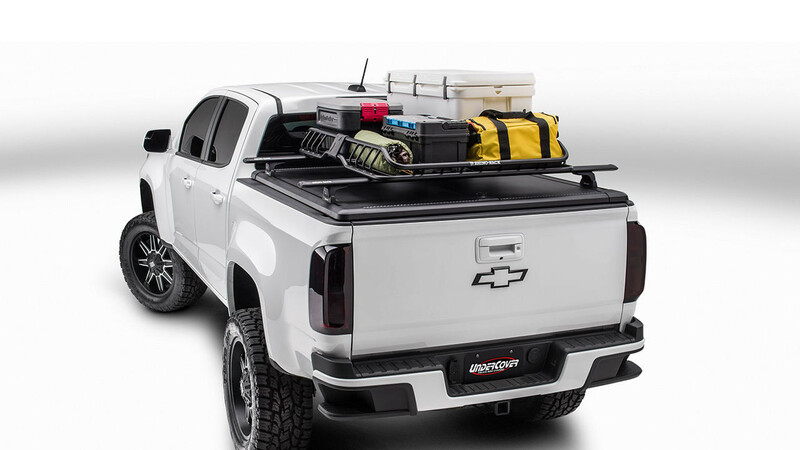 Each RidgeLander comes standard with the RidgeLander bed cover, four Quick Mount Legs, two Vortex Bars, and the Tango Track System and with over 35 RidgeLander Approved Rhino Rack accessories the possibilities are endless. 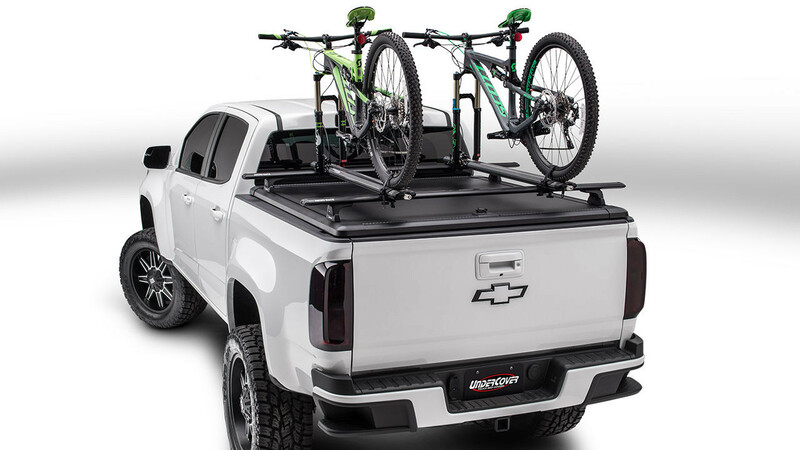 The RidgeLander will work with most T-slot accessories from Rhino Rack, Yakima and many more. 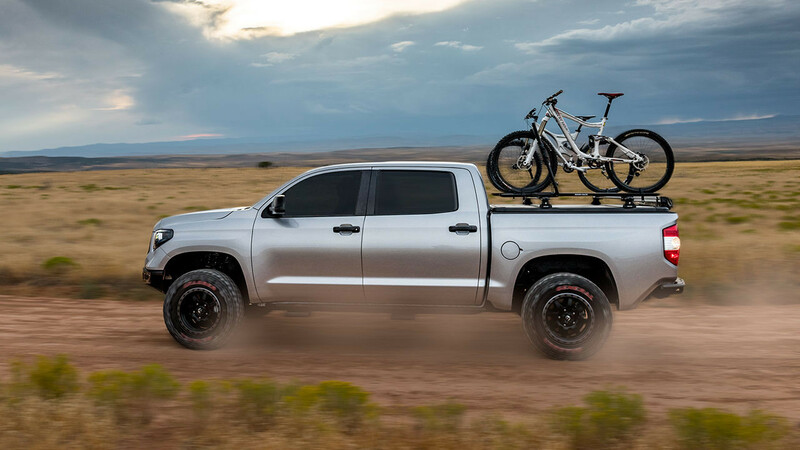 Roof Top Tents can also be used with the RidgeLander with the support of a third crossbar for weight distribution purposes. 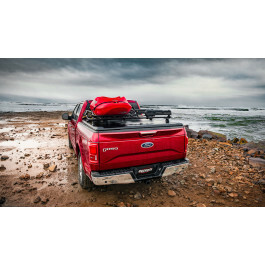 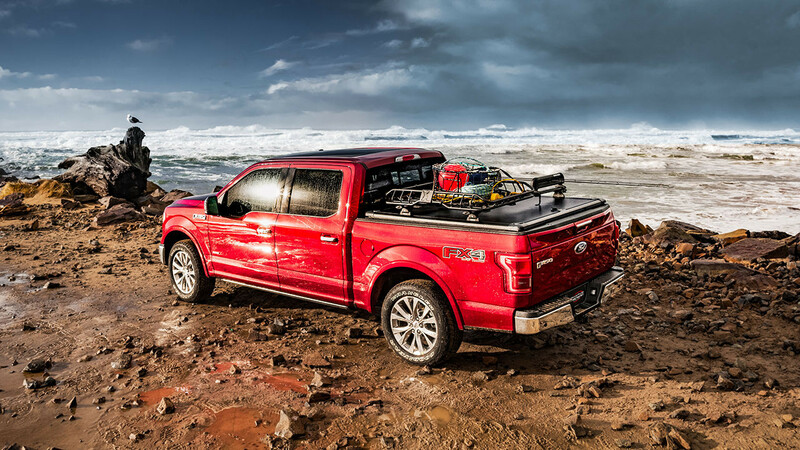 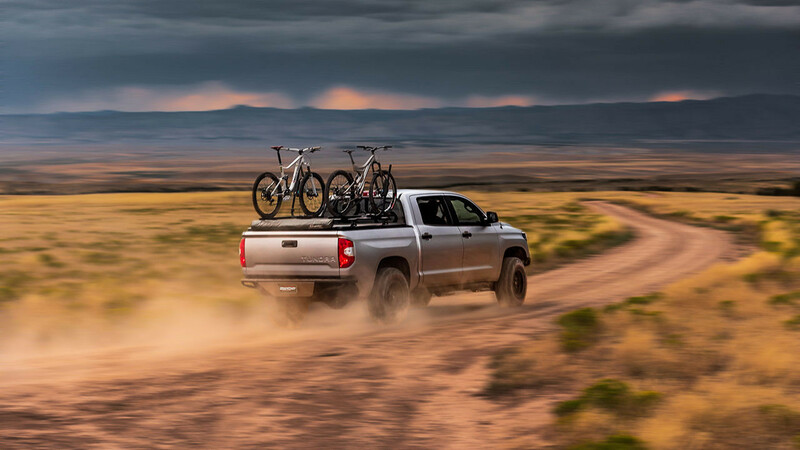 The RidgeLander comes equipped with a single point locking system, built-in multifaceted weather seals to help keep the elements out of the truck bed, and is backed by a 3-year warranty.